Website content and customer service of Baunat made my purchase a pleasant experience. Would definitely recommend the Baunat firm. The diamond ring is perfect! Good communication and outstanding service! The service was excellent from the get-go. 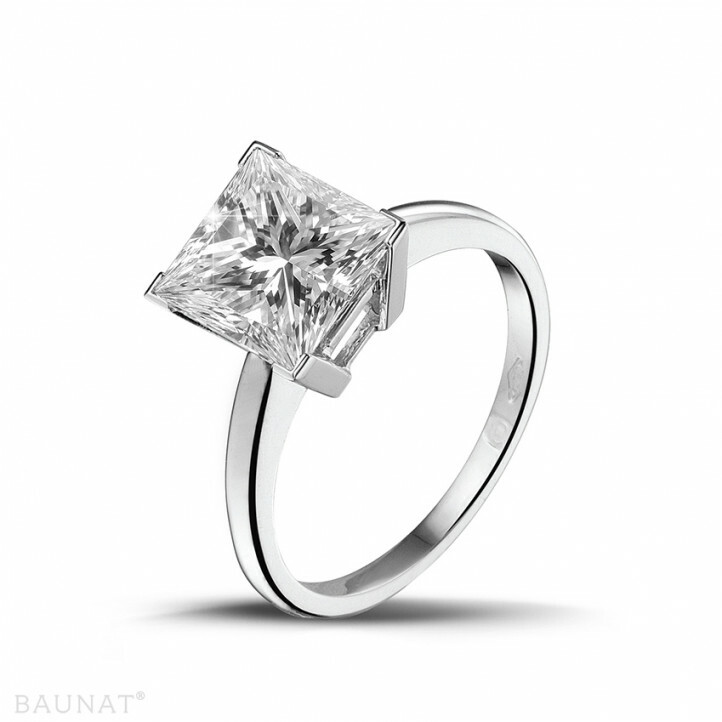 Everything was made clear at all times and the order and delivery of the diamond ring went smoothly according to plan. Really great! 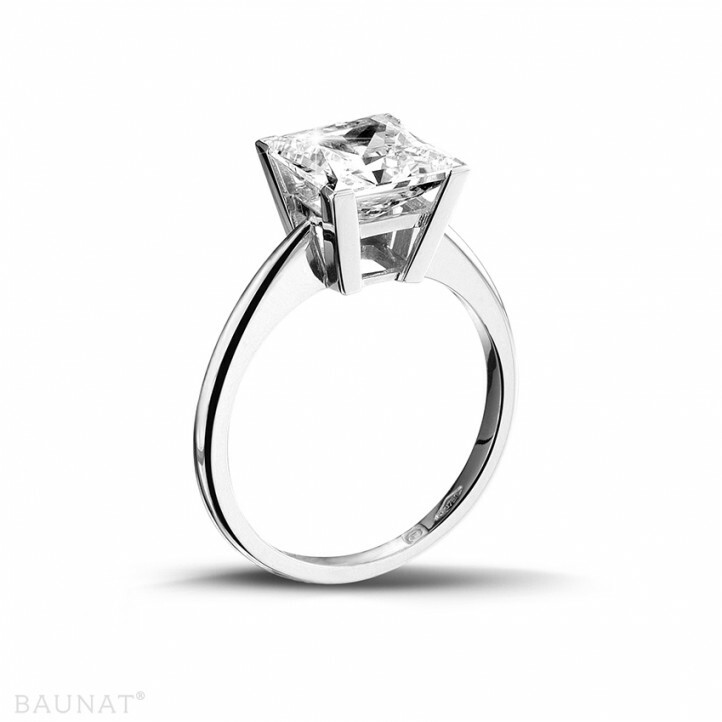 With the limited knowledge I have of this industry, I believe that Baunat provides great work and supported me in an evidently proper manner when making my purchase of a diamond ring. Nothing has happened to date to damage my confidence in this company.